Sculptra® Aesthetic. Not an overnight miracle. Long lasting. Not a quick-fix. 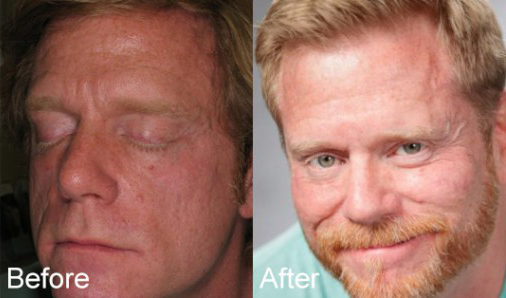 The first facial injectable that gives you subtle results over time. Replacing lost collagen. Giving you a more natural-looking appearance, without giving you away. A full treatment of Sculptra® Aesthetic, an average of three injection sessions over a few months, can last more than two years. So you have more time to see how sensational subtle can be. Discover anti-age for the modern age. SCULPTRA® targets one of the underlying causes of the signs of facial aging: the loss of facial collagen. It can give you noticeable results that emerge subtly. Poly-L-lactic acid, the main component of SCULPTRA®, begins to work within the deep dermis (underlying skin), where your skin’s structure is reinforced as SCULPTRA® helps to replace lost collagen. The reinforced collagen structure provides a foundation that gradually restores the look of fullness of your shallow to deep facial wrinkles and folds that have developed over time. The result? SCULPTRA® is different from other facial injectables because it gradually and subtly corrects these facial wrinkles and folds. This can provide a refined, younger-looking appearance. 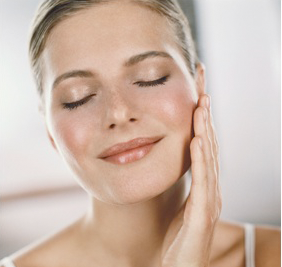 SCULPTRA® is administered in a series of treatment sessions by a SCULPTRA®-trained physician. On average, 3-5 sessions (at 4- to 6-week intervals) are needed. The number of treatment sessions you require will depend on various factors, such as your age, how deep your wrinkles are, and the areas you wish to treat. 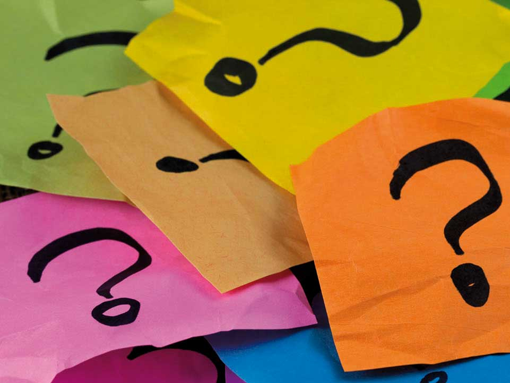 At your initial treatment, your SCULPTRA® physician will also determine with you if and how many follow-up treatments may be required. It is important to return for all treatment sessions as instructed by your doctor in order to get the maximum effect from the gradual process of collagen replacement offered by SCULPTRA®. During the entire treatment process, unwanted deep lines and wrinkles gradually diminish as the skin firms up from the production of your own collagen. The time between sessions gives your SCULPTRA® treatment enough time to work so that your physician can fine-tune your follow-up treatments. 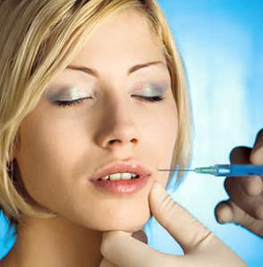 The average cost for Sculptra® is $700 per syringe. Is Sculptra® safe? Are there any side effects? Sculptra® works to target the underlying causes of the signs of aging such as collagen loss. Sculptra® is a facial injectable that works gradually in a series of treatments — an average of 3 injection sessions over a period of a few months — to produce a refined, more youthful-looking appearance. During the course of your Sculptra Aesthetic treatments, collagen is replaced. Over time, you’ll notice changes to your face that can last for more than 2 years. 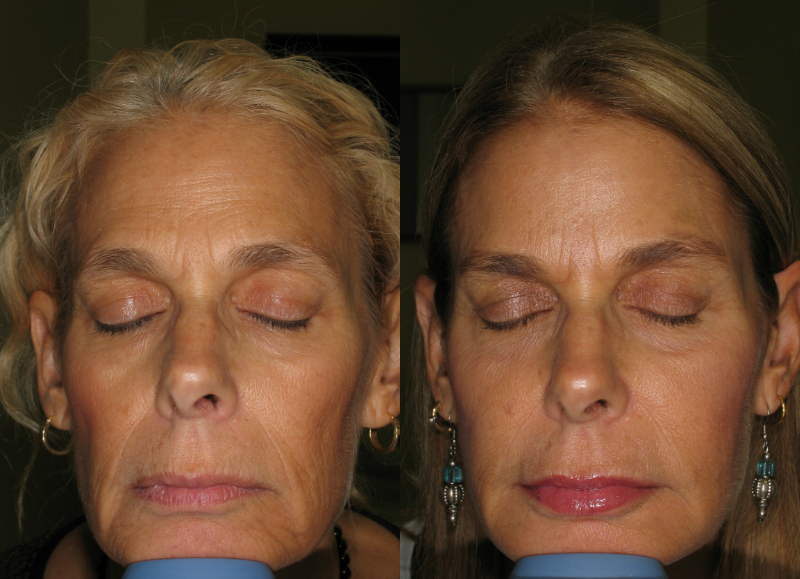 The visible effects of facial aging are the progressive changes you see when you look in the mirror, including loss of skin elasticity, sagging, forehead lines, frown lines, crow’s-feet, smile lines, lip lines, marionette lines – the lines framing your mouth – as well as changes to the colour and texture of the skin and loss of volume. Facial aging usually begins in your 20s, when the firmness of your skin begins to decrease. Wrinkles, blemishes, and sunspots may also start to appear, becoming more pronounced with age. Of course, changes vary from person to person. Collagen is a key structural component under the skin that provides volume and gives shape to your face – it keeps your skin youthful looking and smooth. At about age 30, collagen begins to break down and your body’s collagen production decreases. The decrease in collagen, coupled with environmental damage (such as sun exposure), leads to the gradual appearance of wrinkles, lines and folds.